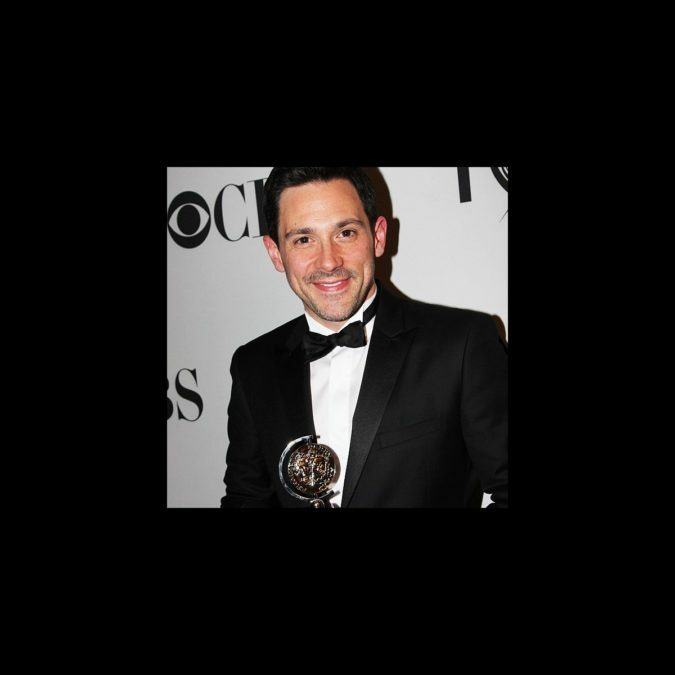 Once leading man Steve Kazee won his first Tony Award in the category of Best Leading Actor in a Musical at the 2012 Tony Awards. When he reached the stage, Kazee quoted poet Arthur O'Shaughnessy's "Ode": "We are the music makers, and we are the dreamers of dreams." He went on to thank his Once creative team and cast ("the most talented and wonderful I've ever worked with in my life"), and "my beautiful leading lady" Cristin Milioti, adding that the whole company has "carried him around" since the passing of his mother on Easter Sunday to cancer. "My mother always told me to stand up there and show them whose little boy you are," a teary Kazee concluded, before addressing his mother: "I miss you every day and thank you."